So the fine folks over at TIGSource have announced the start of a new competition. 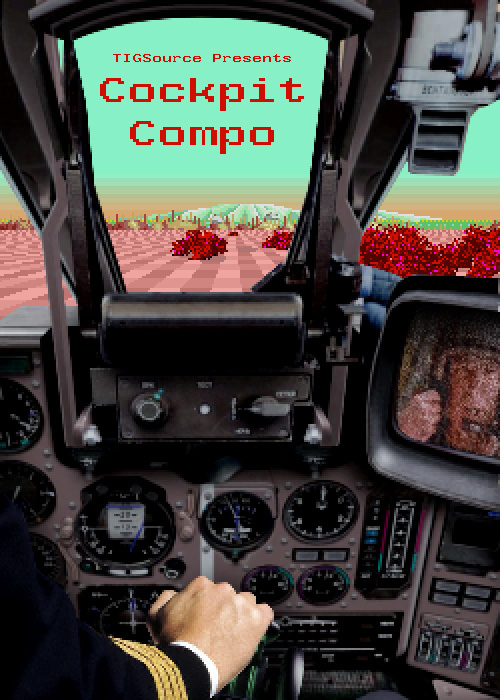 This latest one is the “Cockpit Competition”, focusing on games with a cockpit. Deadline is midnight on March 29th (though as there are no real prizes for winners, TIGSource competitions tend to be pretty laid-back about the enforcement of their deadlines). Further details can be found here. Version 1.0 of MMORPG Tycoon was my entry into TIGSource’s “Procedural Generation” competition last year, and I haven’t entered either of their competitions since then.. though I really wanted to enter the Halloween competition! Sadly, between work and things backing up on VectorStorm, I probably won’t have time to enter this competition either.. though I’m having fun thinking about what sort of entry I might make. 25 February, 2009 in Game Design.